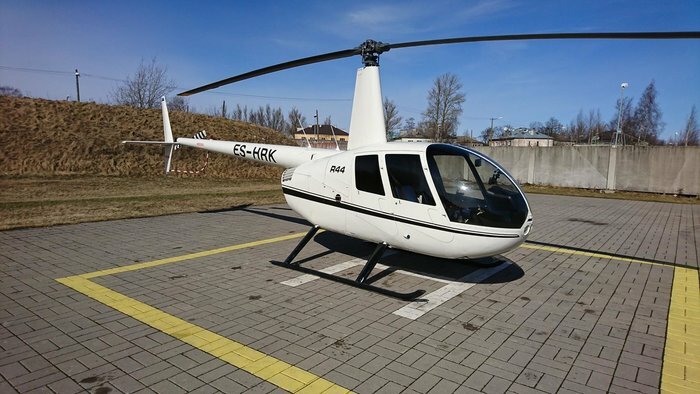 We are pleased to offer chopper aerial photography, videography flights, survey operations and helicopter flights on order on the Robinson R44 (USA) helicopter. 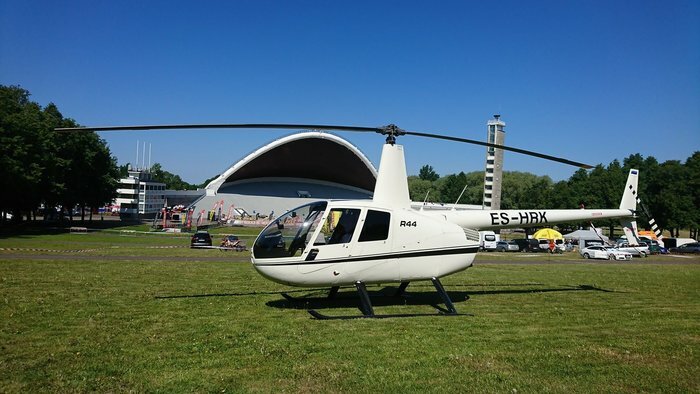 We use helicopter Robinson R44, which takes on a pilot and three passengers. At events a ticket for three costs 135 Euros. A flight lasts about 5 minutes at the height of 300 metres, during which about 15 kilometres is covered. A helicopter flight is considerably different and more exciting than flying a plane. From the helicopter, you can have an entirely new and interesting view on your home, town and surrounding landscapes. We also provide experience flights for companies and private persons at different events – customer events, company summer events, birthdays, weddings etc. For flights on order, the hourly rate starting of 1000 Euros and depending on the starting and landing place, plus a fee for flyover. The hourly fee for flyover is the same as for usual flying hour. As it is not really a taxi service, we make a unique offer for each specific request. 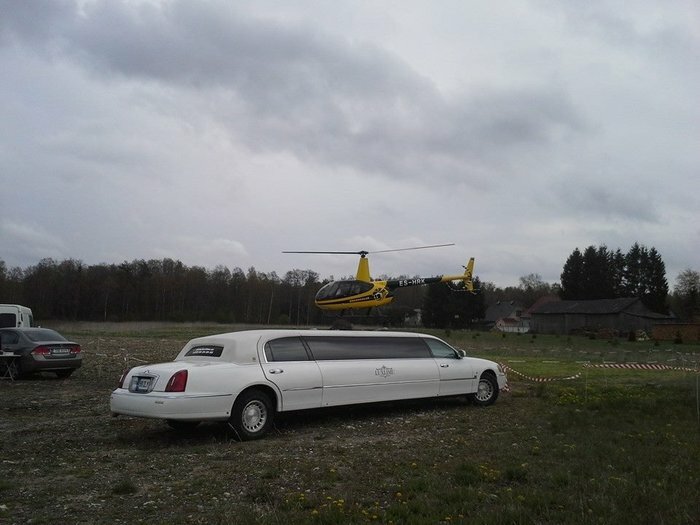 Our helicopter based in Tallinn. Please keep in mind that there might not be suitable weather for flying at the desired time. There is no age limit for passengers, but children must be able to sit on their own. The weight limit is 270 kg total and 130 kg per seat. Safety is our top priority and our pilots are experienced professionals. Our pilots and aircrafts are regulated and approved by the Estonian Civil Aviation Administration.